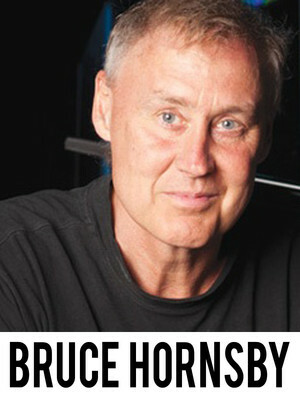 The variety and range of Bruce Hornsby's music is quite staggering. 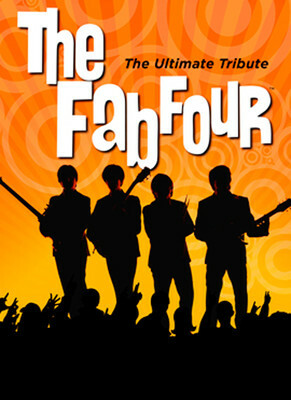 In the course of his 40 year career, his stunning improvisational talent has drawn from rock, jazz, gospel and even country. Outside of his wildly experimental solo work, he's maybe best known to the world for his work with The Grateful Dead and for the Billboard Number 1 hit The Way It Is, later sampled by 2Pac on his track Changes. 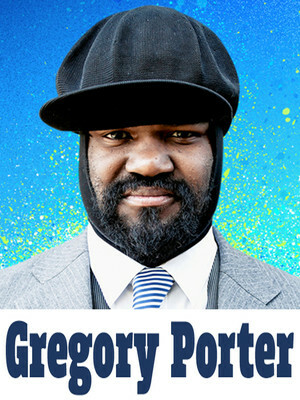 Gregory Porter is one of the hottest names in jazz. The Californian native, always dapperly attired in his spitfire hat, released his latest album "Nat King Cole & Me" earlier this year and is now on tour, bringing his melodious voice to fans across the US. After a triumphant return to Broadway in 2017, with five Tony Nominations and a PBS special, William Finn and James Lapine's Falsettos is back to light up stages across the country with a new national tour for the 2018/19 Broadway season! 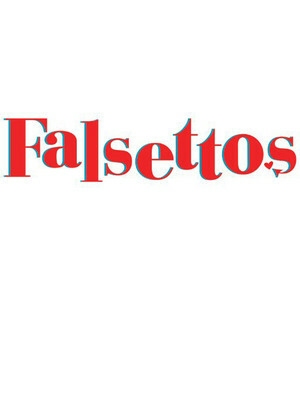 Set in 1979 New York, Falsettos was a landmark musical when it played opened in the 90s for its exploration of the AIDS crisis and the gay family unit. 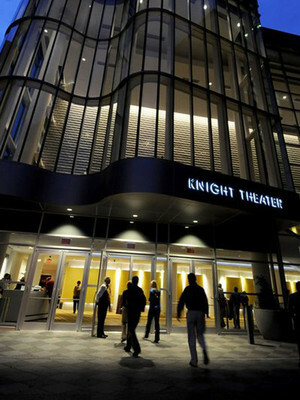 Knight Theatre is part of the Levine Center for the Arts complex.